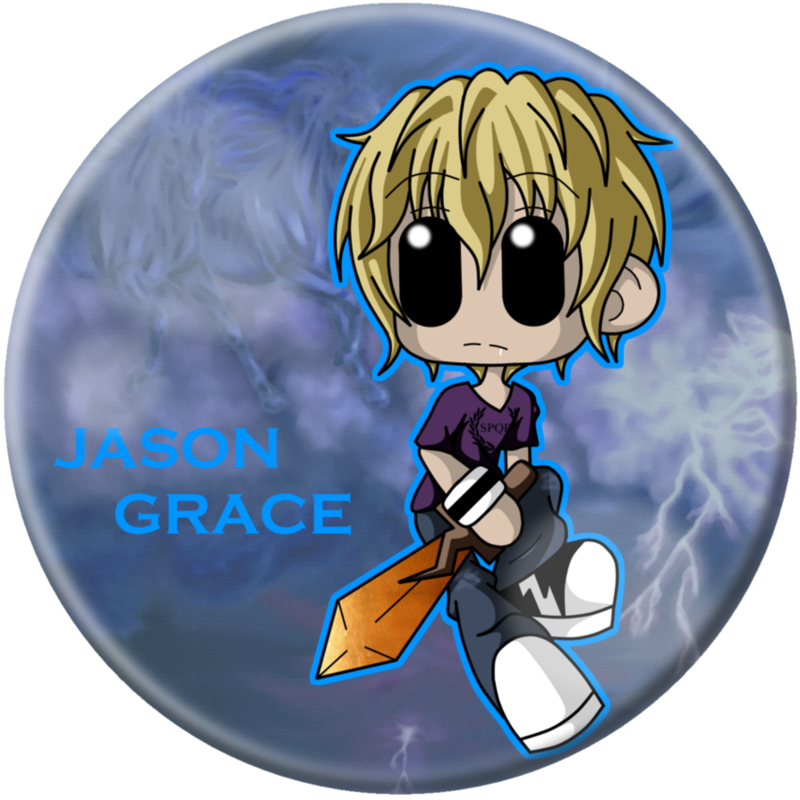 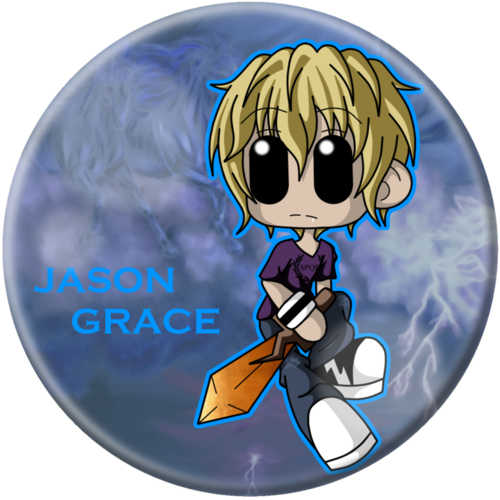 Chibi Jason. . HD Wallpaper and background images in the Helden des Olymp club tagged: photo jason jason grace chibi chibi jason.